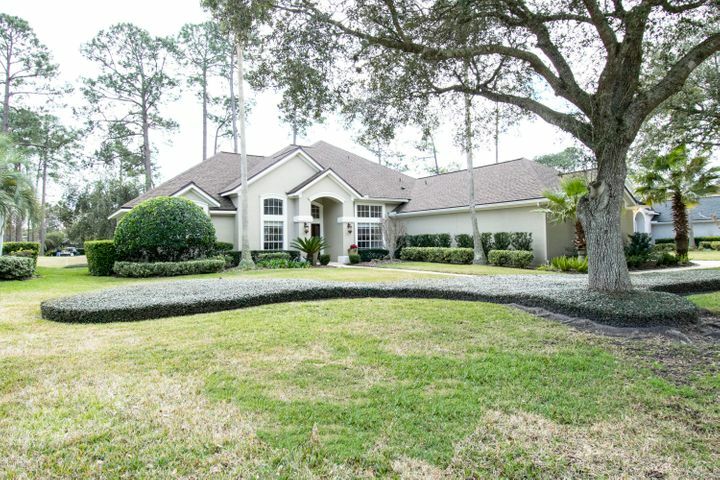 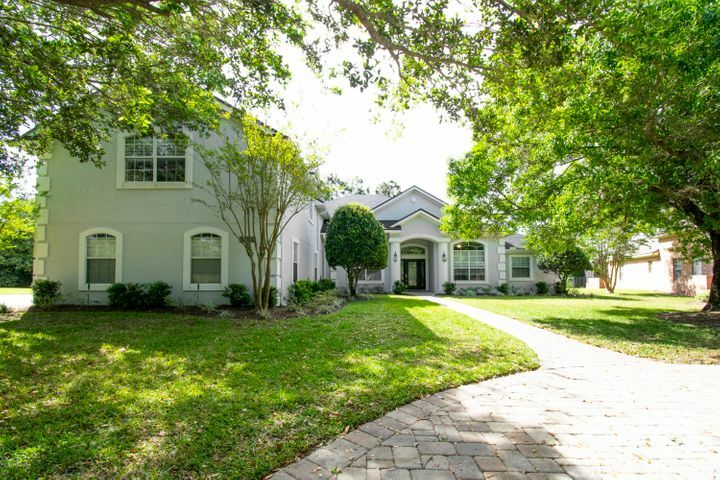 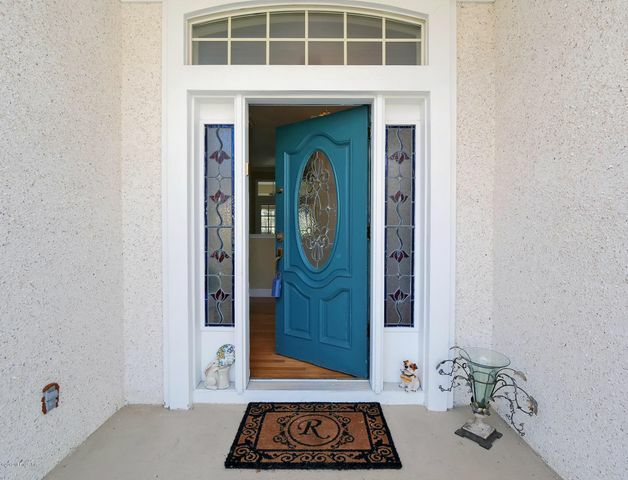 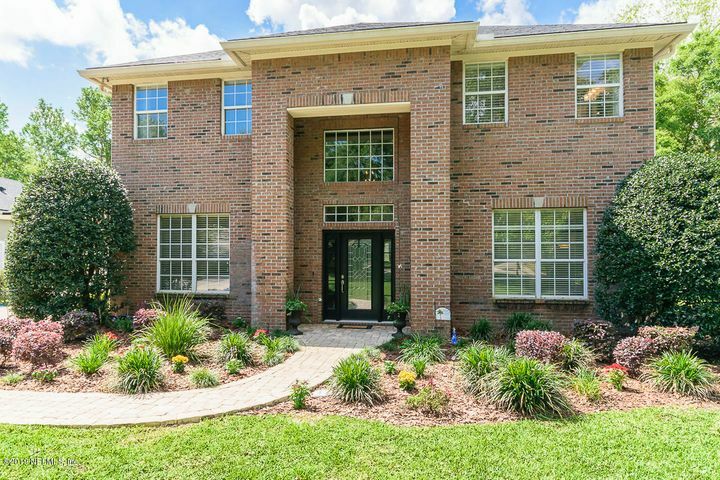 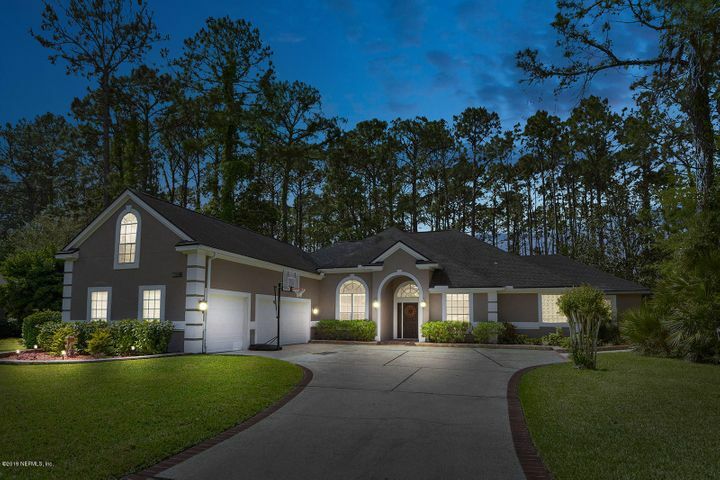 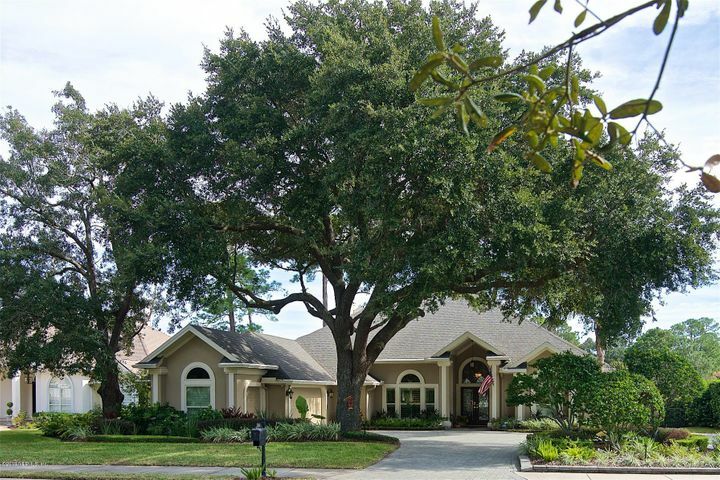 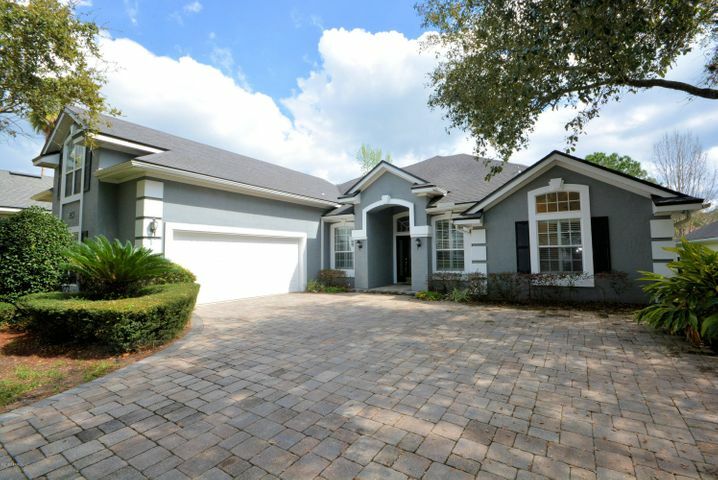 Jax Golf & Country Club is a popular gated community of more than 900 homes. 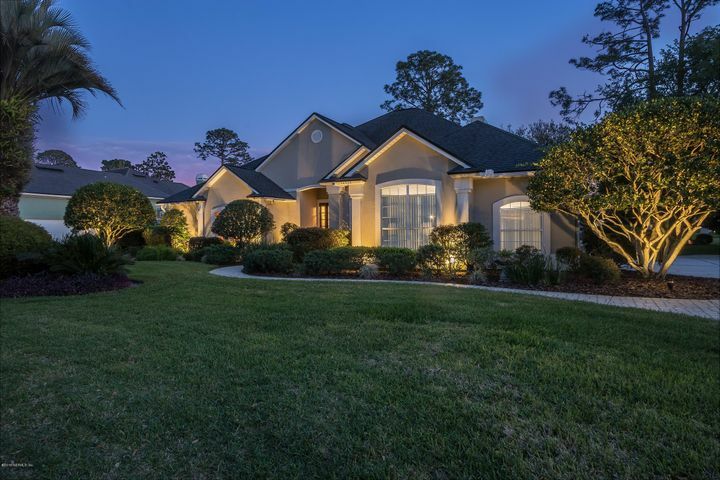 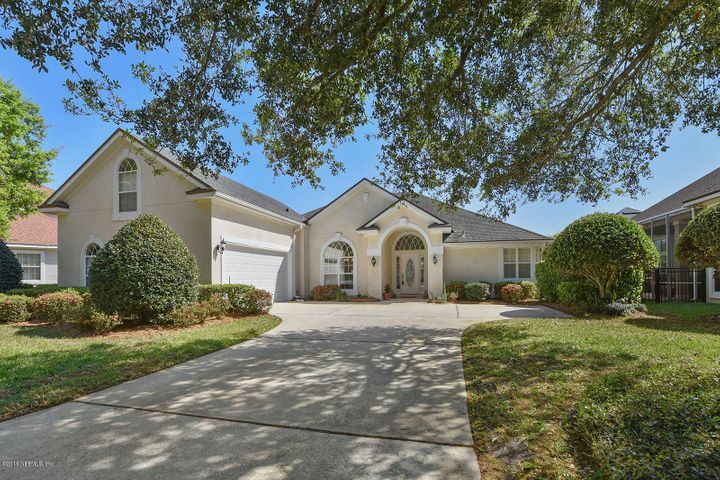 Located off Hodges Blvd., and south of Beach Blvd., Jax Golf & Country Club is close to the Mayo Clinic, St. Johns Town Center, University of North Florida and the marina at Beach Marine. 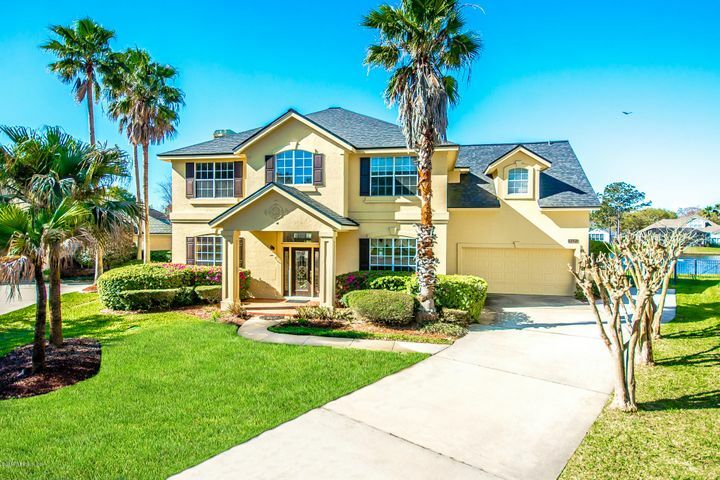 The central location is ideal for commuting to downtown Jacksonville, and the beach is just over six miles east. 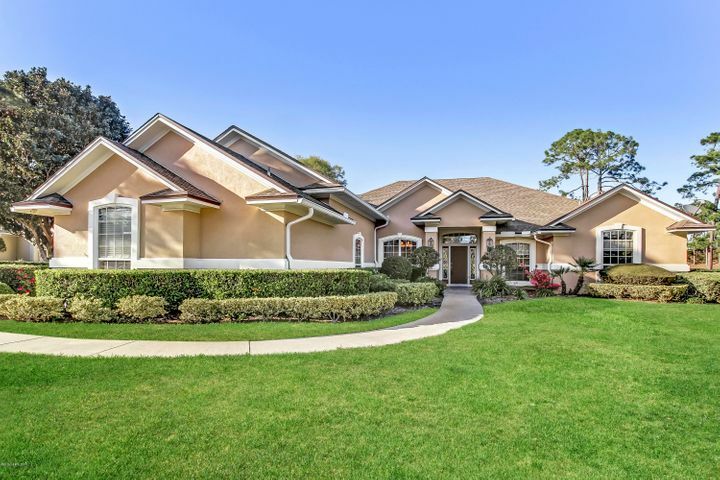 The club is a private, member-owned equity country club centered around an 18-hole championship golf course designed by Clyde Johnston and Fuzzy Zoeller. 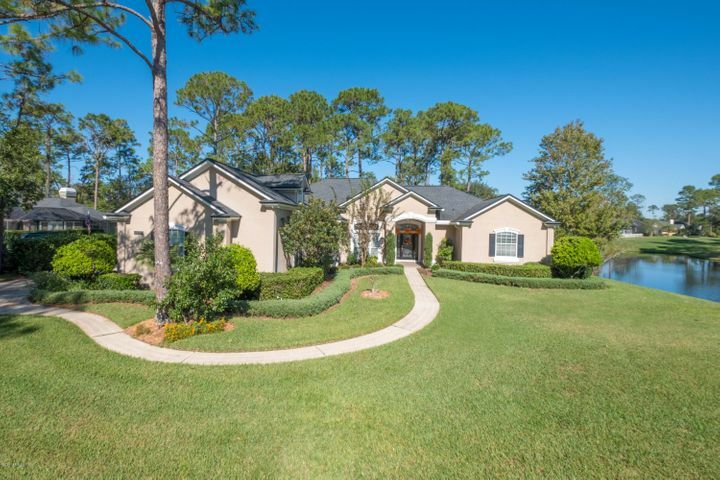 There’s also an award-winning tennis program that includes 10 lighted Har-Tru courts, a fitness center, aquatics center and special programs for kids and teens. 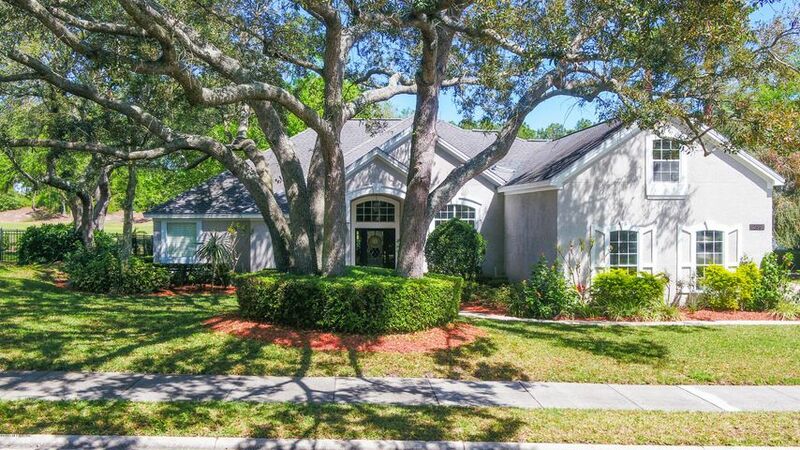 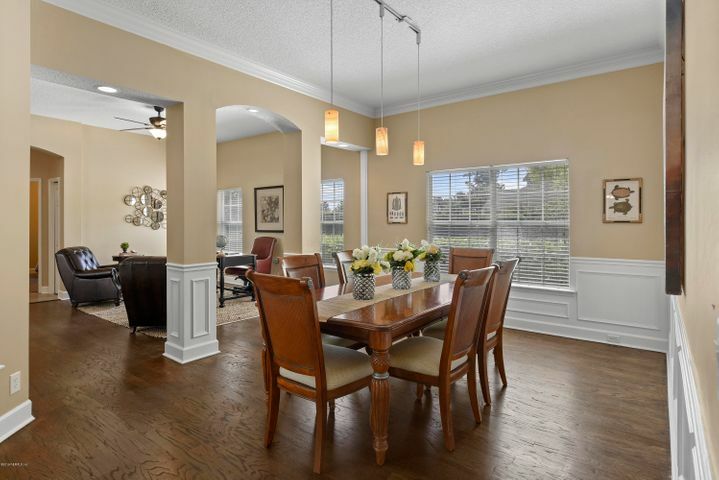 JACKSONVILLE, FL 32224 Listing office: INI REALTY INVESTMENTS, INC.
JACKSONVILLE, FL 32224 Listing office: PONTE VEDRA CLUB REALTY, INC.